The Italian-German Tarigo convoy is attacked and destroyed by British ships during World War II. The Battle of the Tarigo Convoy was a naval battle of World War II, part of the Battle of the Mediterranean. It was fought on 16 April 1941, between four British and three Italian destroyers, near the Kerkennah Islands off Sfax, in the Tunisian coast. The battle was named after the Italian flagship, the destroyer Luca Tarigo. In mid-April, 1941, a five ship Axis convoy sailed from Naples, en route to Tripoli. It consisted of four German troopships and an Italian ammunition ship. The convoy was escorted by a Navigatori-class destroyer Luca Tarigo and two Folgore-class destroyers, Baleno and Lampo, all commanded by Commander Pietro de Cristofaro. The convoy was delayed by bad weather, sailing in the evening of 13 April. The British had been alerted to the convoy’s sailing by intercepted radio messages. On 15 April, a British Maryland reconnaissance plane sighted and shadowed the convoy. Two Italian SM.79s that were ordered to provide air cover did not arrive, due to the continuing bad weather. 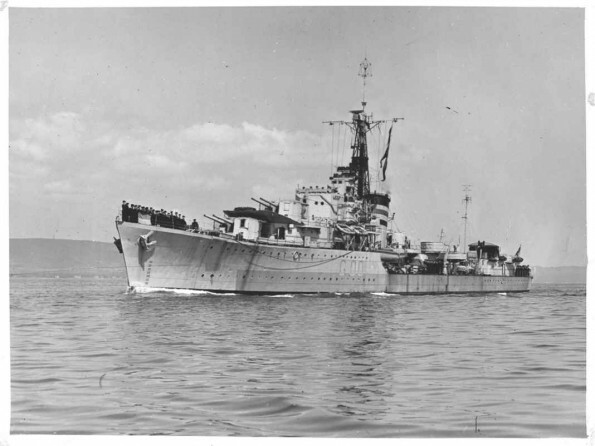 During the night of 15–16 April, the convoy was intercepted by the British 14th Destroyer Flotilla, HMS Janus, HMS Nubian, and HMS Mohawk, commanded by Captain Philip Mack. At least three of these destroyers were equipped with radar. The encounter took place as the Italian convoy maneuvered around the shallow waters surrounding the Kerkennah Islands. By the use of the radar, the British force ambushed the Axis convoy in the dark. As the convoy passed a buoy marking sandbanks, the British opened fire at 2,000 yards and closed to as near as 50 yards. Three of the Axis transports were sunk, and the other two beached on the sandbar and became a total loss. Lampo was run aground and later salvaged, while Baleno sank in shallow waters. The flotilla commander, Commander de Cristofaro, on board Tarigo, had his leg shot off and later died of his wounds; he was posthumously awarded the Medaglia d’Oro launched two torpedoes which hit HMS Mohawk. Mohawk was subsequently scuttled by HMS Jervis, and settled on the sandy bottom at a depth of 12 metres. The outcome of the battle marked the end of the relatively unopposed Axis transport to Libya, which they had enjoyed since June 1940. Jack Kevorkian (“Doctor Death”)participates in his first assisted suicide. 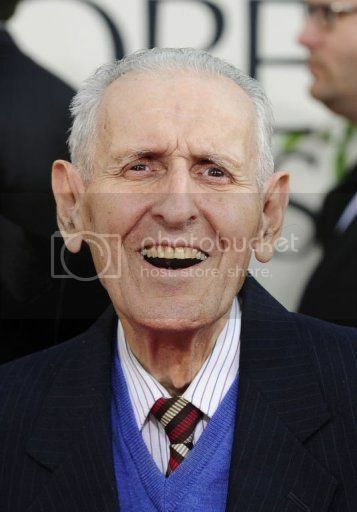 Dr. Jack Kevorkian has been known as “Dr. Death” since at least 1956, when he conducted a study photographing patients’ eyes as they died. Results established that blood vessels in the cornea contract and become invisible as the heart stops beating. In a 1958 paper, he suggested that death row inmates be euthanized, and their bodily organs harvested. In 1960, he proposed using condemned prisoners for medical experiments. In 1997, however, the U.S. Supreme Court ruled that Americans who want to kill themselves but are physically unable to do so have no Constitutional right to end their lives. Kevorkian is now serving 10-25 years in prison, and is reportedly in ill health. More than 7000 refugees are killed after the when the German ship Goya is sunk by a Soviet submarine. More than 7000 refugees die when the German ship Goya is sunk by a Soviet submarine. Apollo 16 launches from Cape Canaveral, Florida. India and Bangladesh start a five-day border conflict.